Update: New Street in Mold has reopened following the earlier collison. Earlier Report: Police are asking motorists to avoid New Street in Mold this afternoon as emergency services deal with a collision. 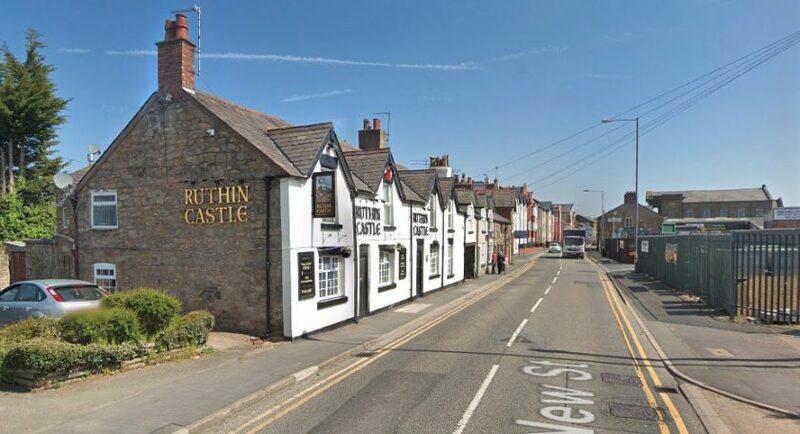 The incident is understood to have happened new to the Ruthin Castle Pub and involves a car and a cyclist. Motorists are asked to avoid New Street in #Mold #Flintshire as we deal with a road traffic collision. Please take an alternative route. We will keep you updated.